A few months ago, we published a Case Study: Going the Extra Mile on Peerwith. Today’s Blog is an extension of this case study as I wanted to show you what happens after you post a request on Peerwith – at present day. Clearly the basic requirement here is for proofreading, pre-submission. He posted his request on a Tuesday and quickly received 3-5 bids from experts within the next few hours after posting the request. Several experts respond to Mait’s request, including expert Jim Bowden. Now you might think: Sure, great example, but what about the other thousands of requests? Well here’s the thing. In 2019, we made it our mission: To be the leading peer-to-peer researcher services marketplace; connecting academics and experts across the world, aiding collaboration and improving the quality of academic work. We can only achieve this if we attract the right type of experts who are willing to join us on this mission. 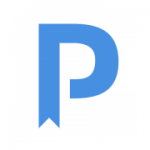 Right now Peerwith counts approximately 2000 experts and the average Expert rating is 4.94 out of 5 and the current average NPS score is 79 (last 3 months). This can only be because of 1 cause: Excellent services for Fair rates. After every completed request, we ask our users to give feedback to the Expert they worked with: How well have they performed on a scale from 1-5 and please tell us a bit more about your experience. We always publish every single piece of feedback. There is no cherry picking involved. Now let’s take a look at some of that feedback. We selected some random feedback from the past month: Different experts, different services from different countries all over the world. The one thing they all have in common is that they Go The Extra Mile. Going the extra mile in terms of giving input beyond what has been requested, completing the work before deadline, offering additional suggestions, giving journal recommendations, correcting text errors researchers overlooked, offering guidance about on how to go about several processes and last but not last, delivering work for fair rates. 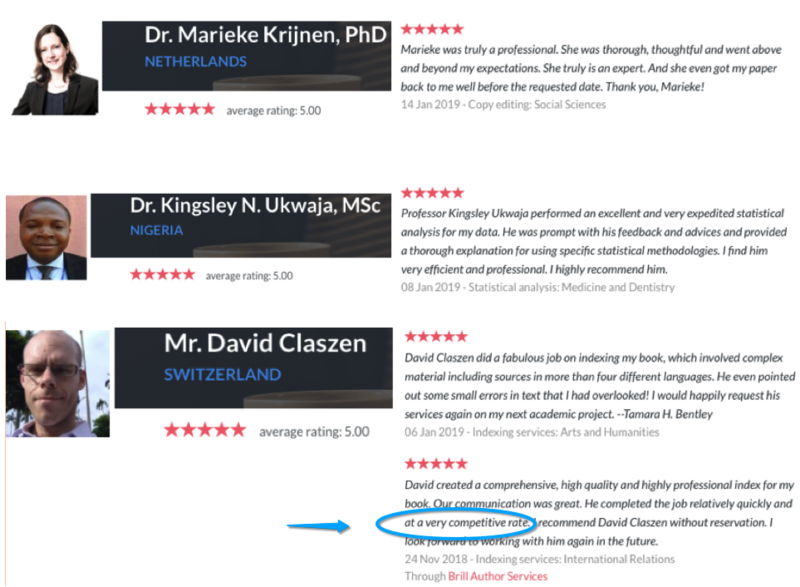 The great thing about Peerwith is that, unlike other Author Service providers, you can (re-)select your own Expert. With Standard Services, you will keep this perk as this still remains a peer-t0-peer editing service. Simply put, a standard service for a fixed, low price of $0.03 – $0.05 cents per word, while keeping the benefits of choosing your own Expert to connect with. For more info, Browse standard services. Also remember to browse the Expert pages and make sure to read the reviews, they give a good idea of what to expect. I am concluding this blog with a friendly reminder: it is completely free to sign up on Peerwith and to post a request. You are only committed after accepting a quote offered by an Expert. That being said I would like to invite you, if you haven’t already, to Get Started and see for yourself. And of course I would love to hear what you think! Feel free to e-mail me directly on carolien@peerwith.com or to leave a reply in the comments.